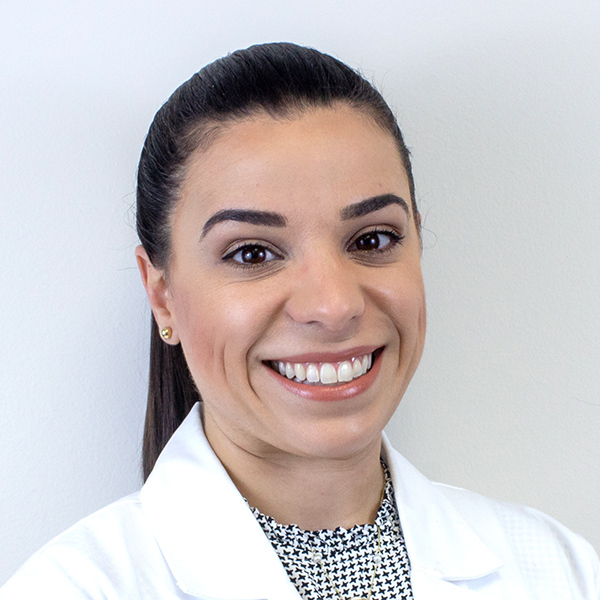 We are your Dental Dream Team in Miami! IllustraDENT South Miami and IllustraDENT Key Biscayne are part of a growing group of ultra modern and elite dental offices in the USA. Our mission is to provide you with a full range of high-end dental services with efficiency and comfort. We focus on the best possible cosmetic results. We work with many insurance companies and offer financing options such as CareCredit® to help make our already low costs even more affordable. Our doctors, dental technicians and assistants are the best in town. We pride ourselves in using the most advanced methods and techniques that modern dentistry has to offer. You are in excellent hands at IllustraDENT and making you smile beautifully is our priority. 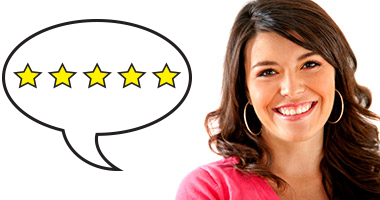 Please review our wide range of dental and cosmetic services that even includes Botox® cosmetic treatments! 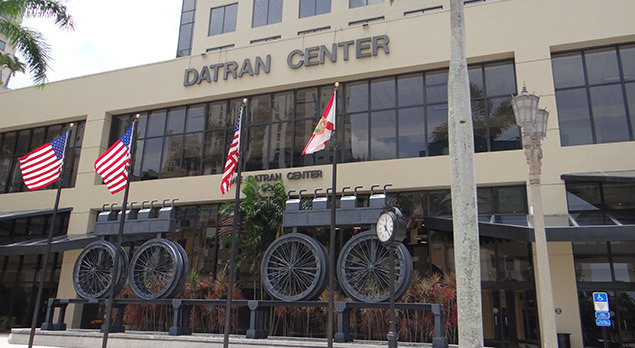 Located at one of the Metro rail stations near Dadeland, our South Miami dental office is right at an important transportation hub and major traffic arteries of Miami. Very easy to reach by train or bus, we also have plenty of FREE parking space for your car! Our very modern office has eight state-of-the-art exam rooms, each with comfortable dental chair and flat screen TVs. 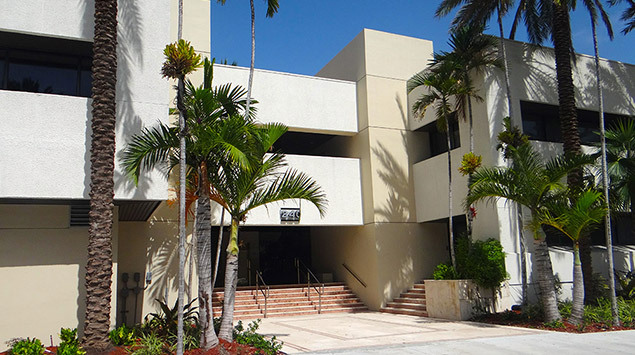 Our centrally located Key Biscayne office is easy to reach and has plenty of FREE parking space. 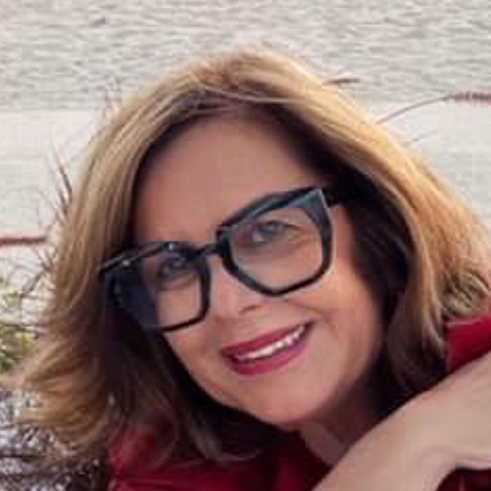 We have been around for many years and we are well-known in the Key Biscayne community. Our office is modern and comfortable with four fully equipped exam rooms. IllustraDENT. Dental Care To Smile About. 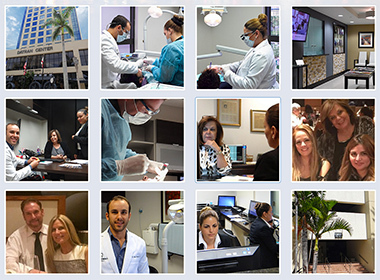 IllustraDENT is an ultra modern, elite dental practice with offices in South Florida and New York. 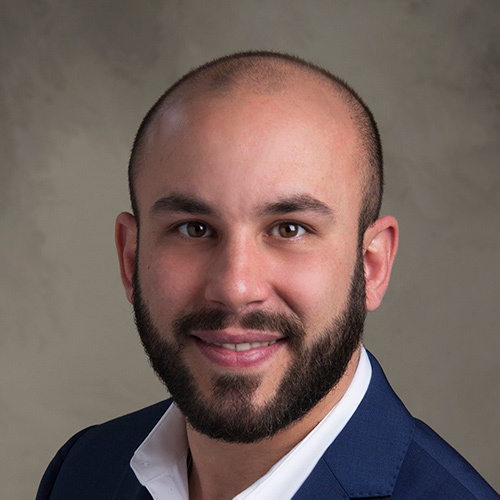 Our mission is to offer top quality dental services, administered by the best medical professionals, using advanced techniques and equipment in order to achieve the complete satisfaction of our patients. We offer full service dentistry such as: • Cosmetic Dentistry • Lumineers • Porcelain Veneers • All Porcelain Teeth & Restorations • CEREC System • Teeth in a Day Oral Surgery • Wisdom Teeth • Periodontal Surgery • All Dental Implant Surgeries • Teeth Whitening • All Facial & Skin Rejuvenation & more.